Excess calcium intake from supplements linked to increased risk of cancer death when exceeding 1,000 mg/day. Average-risk women between the ages of 50 and 74 who have no symptoms for breast cancer should undergo mammography screening every other year. Don't forget to submit for CME and MOC, access handouts and complete session evaluations. 2019 recordings now available to order. 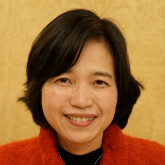 Dr. Harumi Gomi on the importance of history and its role in effective diagnosis. 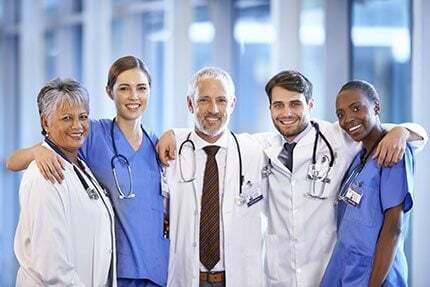 A diverse community of internists united by a commitment to excellence since 1915. Discover the Benefits Already a member? 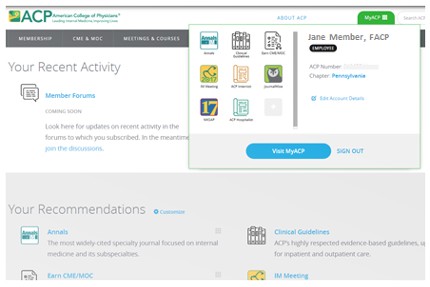 Visit MyACP to ensure that your membership is current and explore the many benefits available to you!